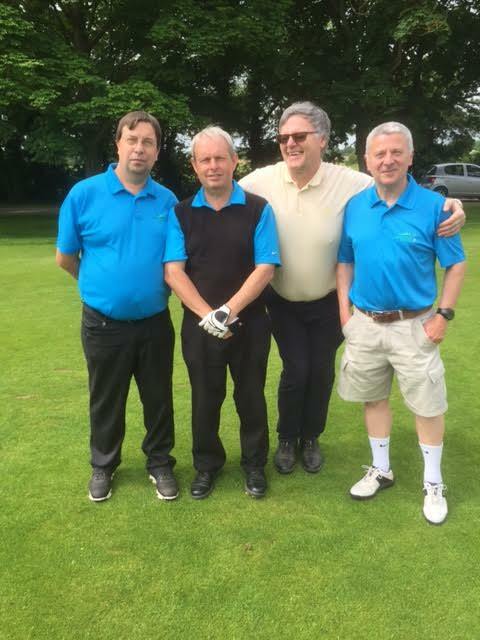 Wootton Golf Society is a local, friendly local Golf Society with about 40 members. 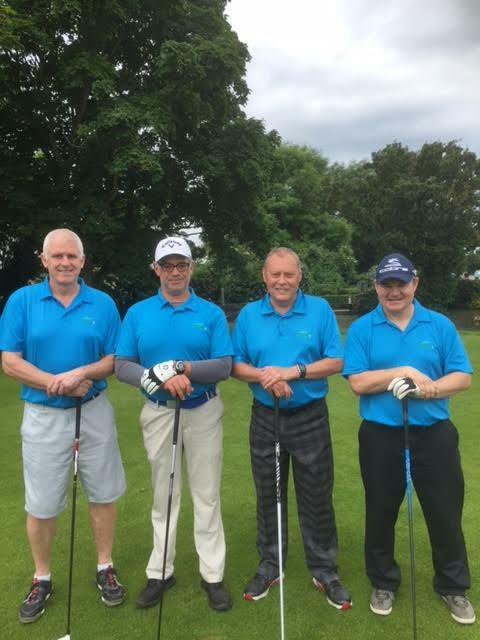 We are based around the village of Wootton in Bedfordshire with approximately 40 members, established in 2009 we are a friendly group of golfers and welcome new members of any standard. 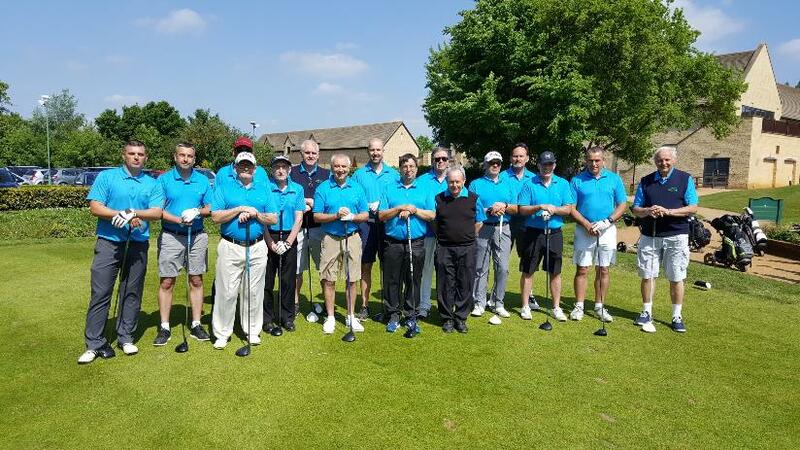 Wootton Golf Society play once a month in and around Bedfordshire, Cambridgeshire, Northamptonshire and Buckinghamshire. We also have knock-out tournaments running throughout the year, prizes at each venue as well as trophies which are normally presented at our end of year Presentation Evening. If you require any further information about us or wish to join - you can contact us here. Our members golfing ability range from the novice 28 handicapper to the more seasoned 5 - 8 handicap. At present we have no female members although they are welcome to join. 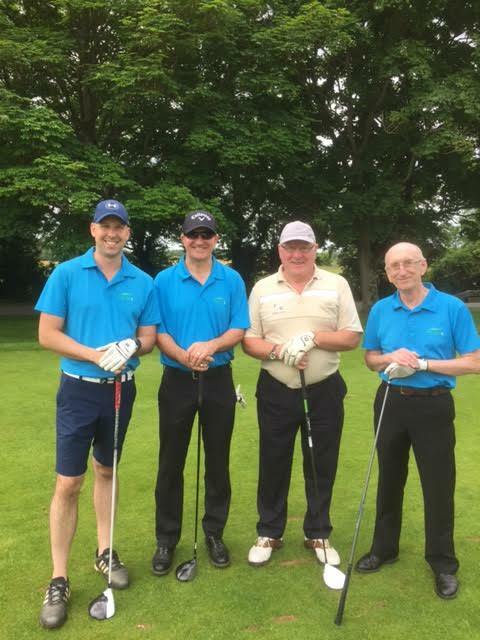 Our members are kept updated via website and email and have a proactive input into the running of the Golf Society. Once you are a member you will get access to our members website where you can sign up for events and keep in touch with other members. 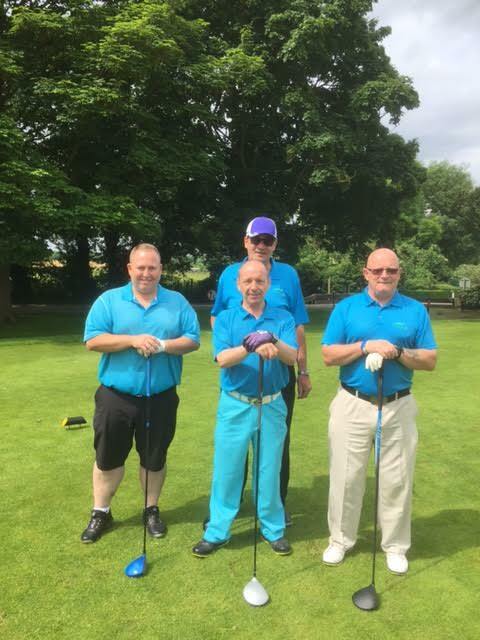 There is an annual fee of £20 per member and each member will get a Wootton Golf Society Shirt on joining.